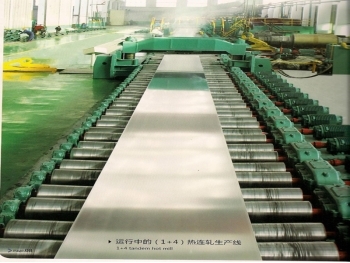 Harbin Dongxing Aluminum Co.,Ltd.is established in the year 2000, located at beautiful city Harbin. 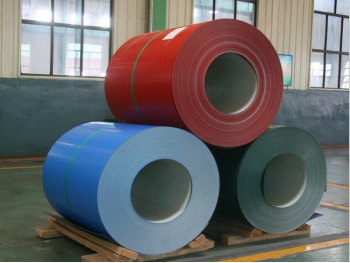 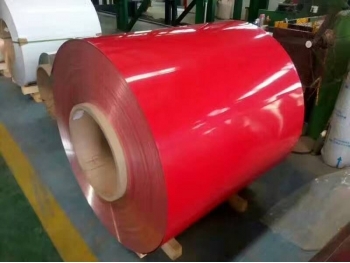 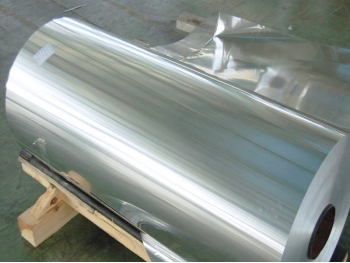 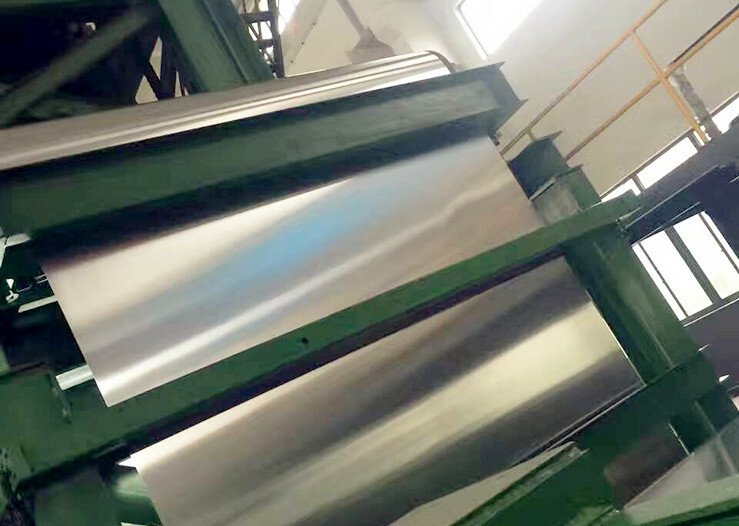 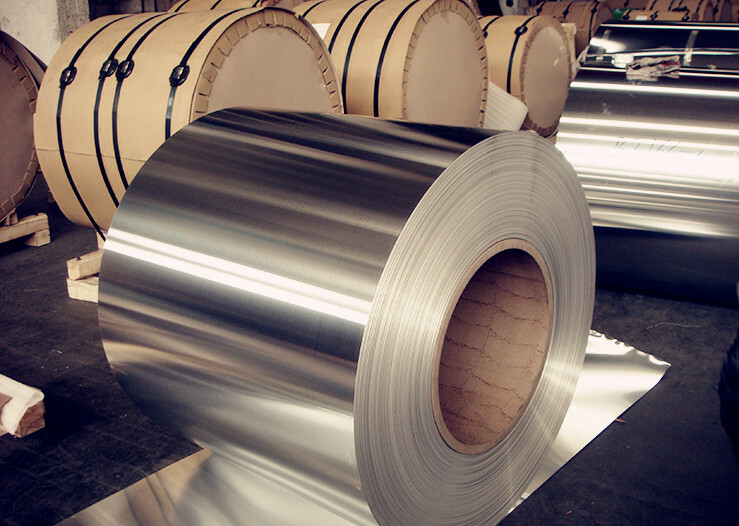 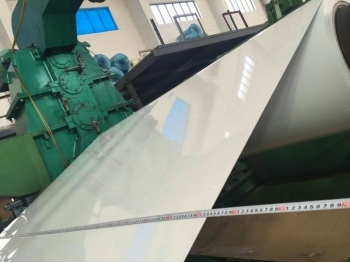 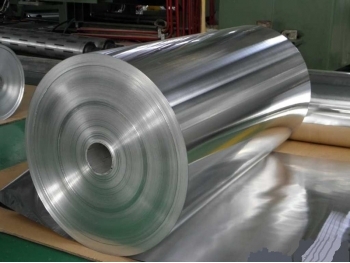 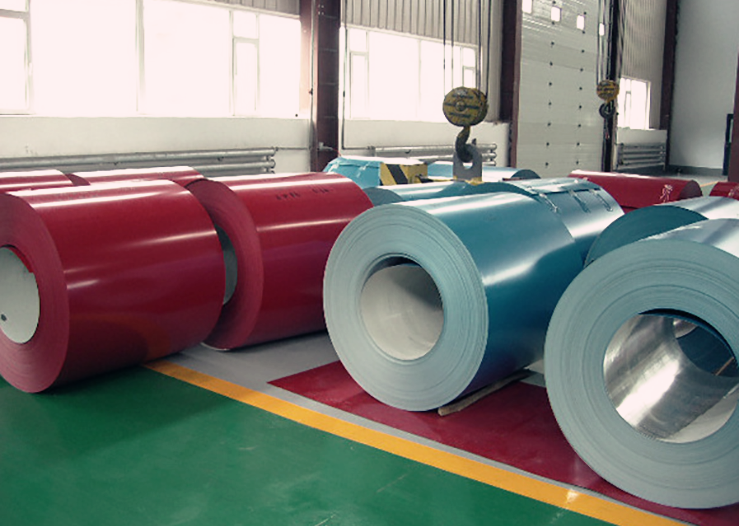 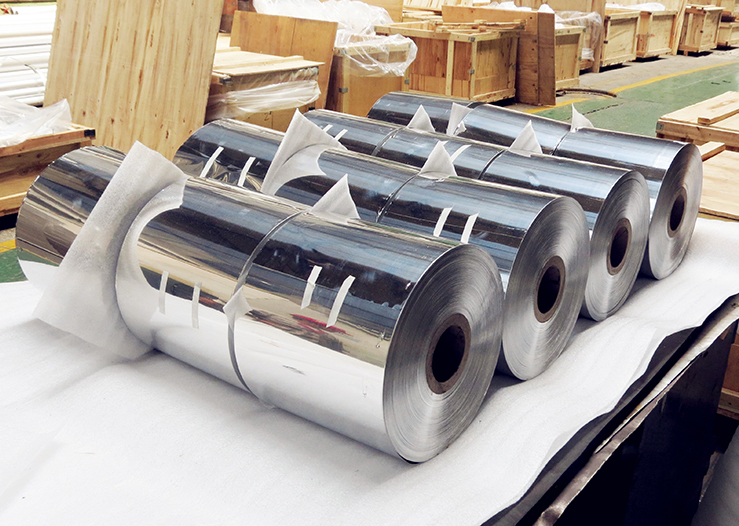 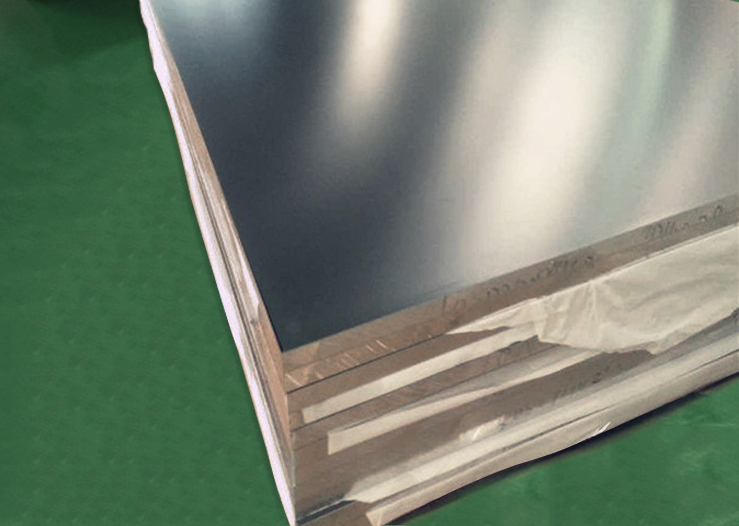 Our factory is a competent and reliable supplier in plain and coated aluminum foil,coil,sheet,and other aluminum products in China. 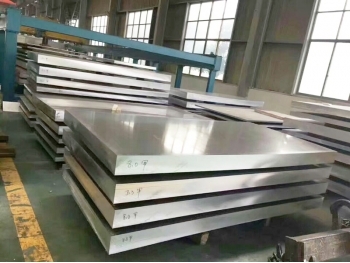 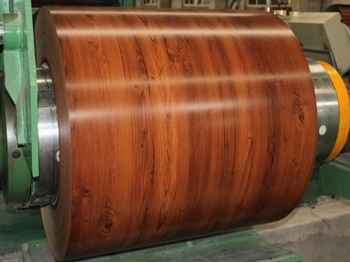 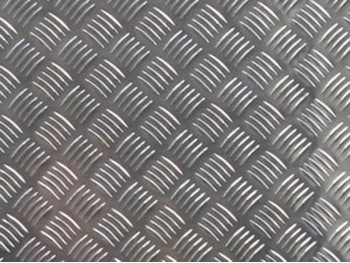 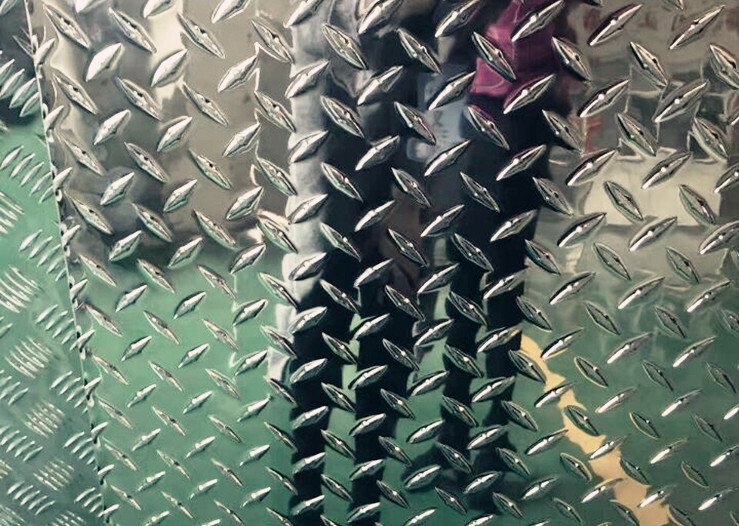 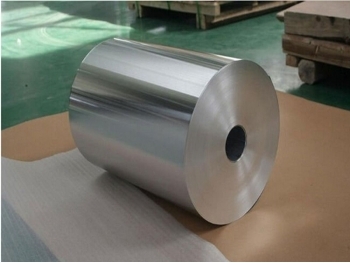 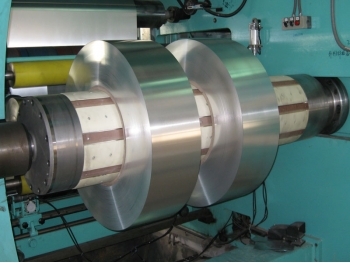 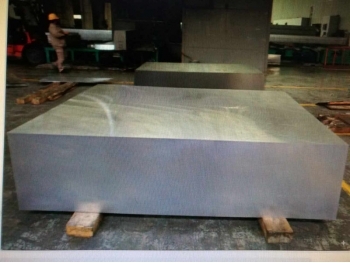 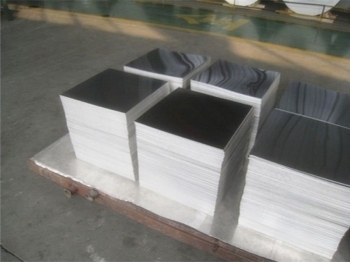 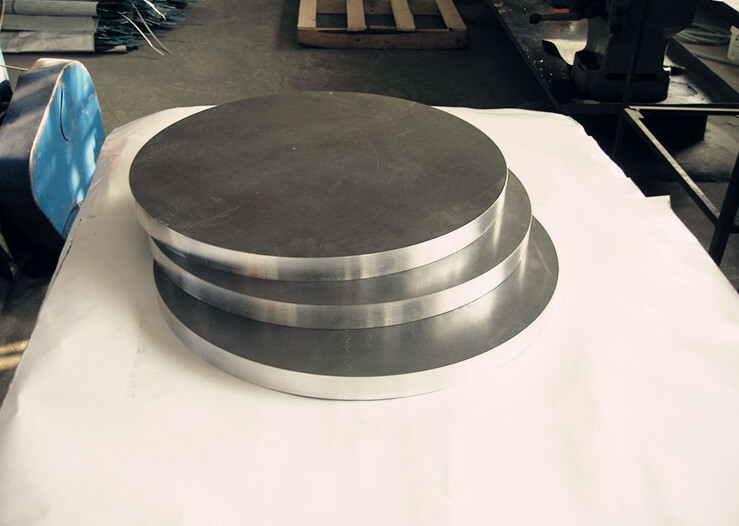 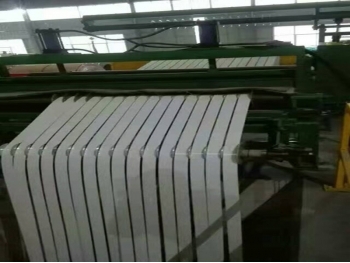 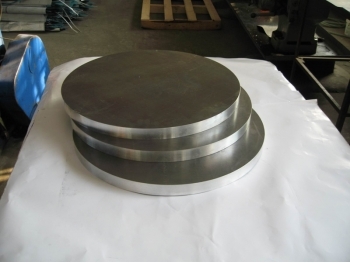 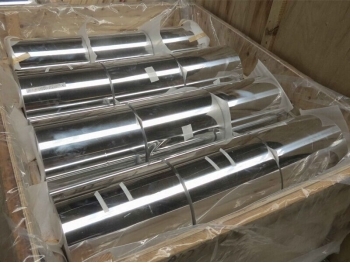 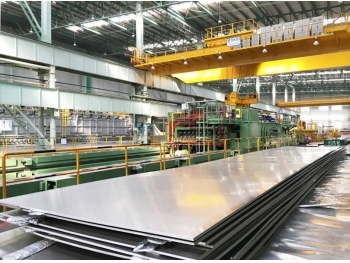 We can manufacture full series of aluminum alloy materials; mainly include aluminum plate,coil,foil,tube,bar,profile,forgings,etc,altogether 18 categories, 260 alloys, more than 4500 varieties and 20000 sizes.